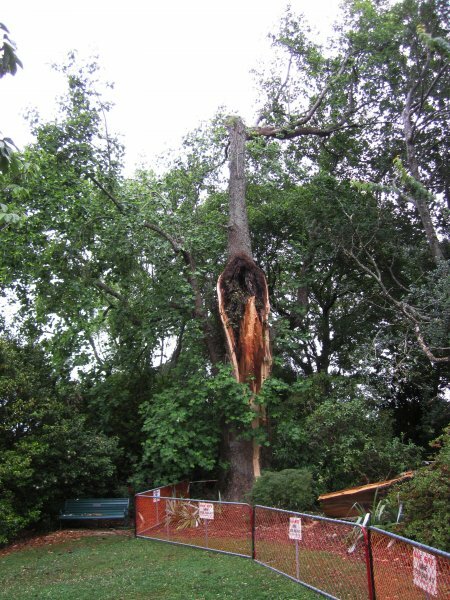 Sudden Thunderstorm Hits Hard (Nelson Mail Friday 7 December, 2012). 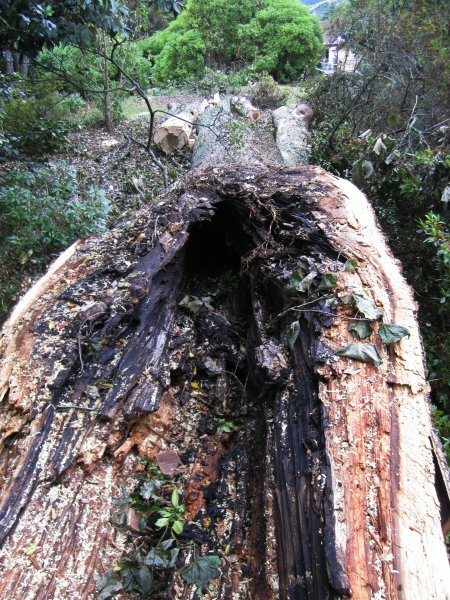 The main stem and a portion of one of the stems has been retained (2012, NZNTT). 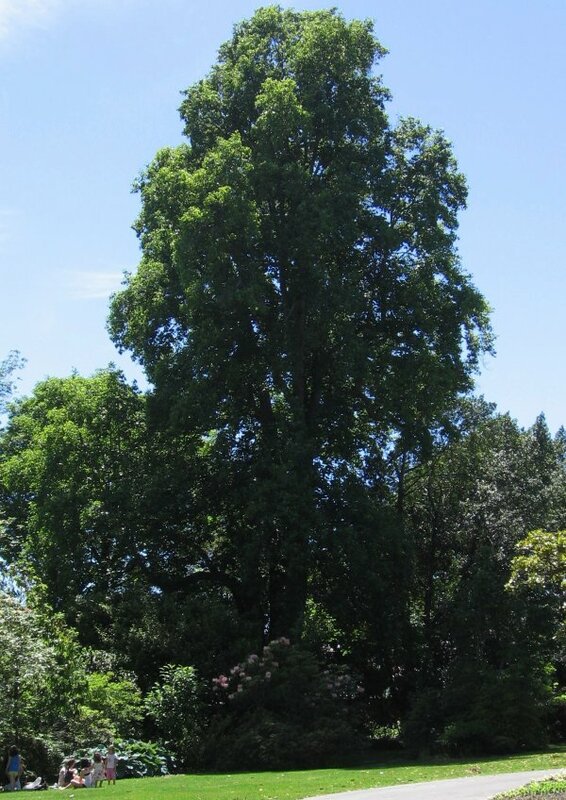 'Planted c.1850 by Thomas Marsden. 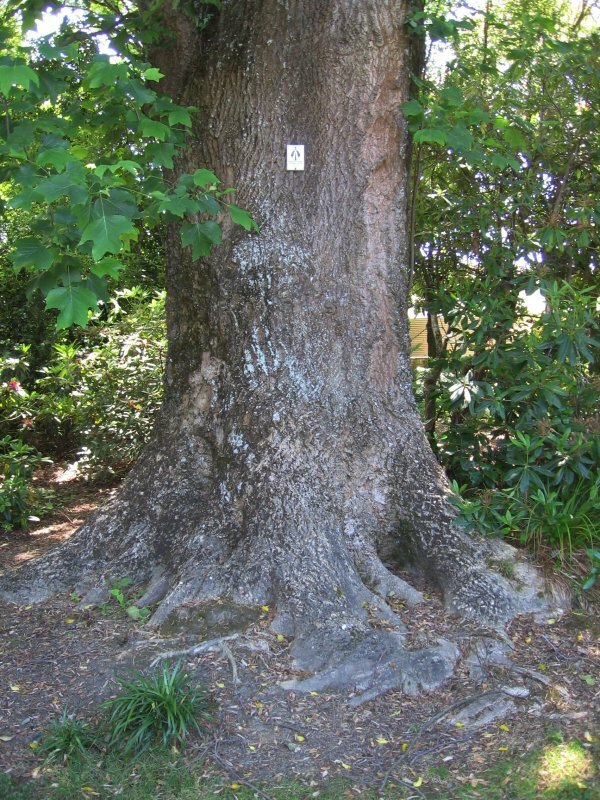 The tallest tulip tree recorded in New Zealand (1984 Height 35.2m Dbh.145cm). 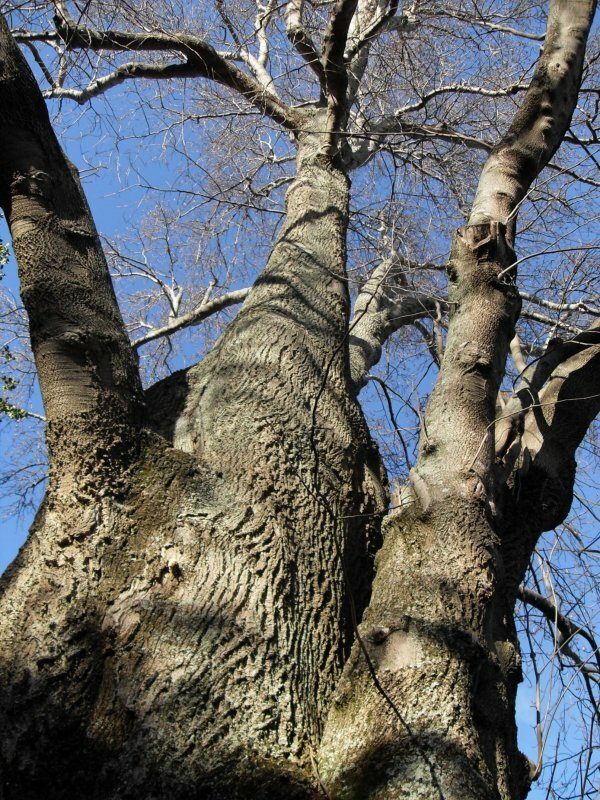 A splendid tree, well sited near the Nelson Provincial Museum'. Burstall 1960. Reference. Burstall SW. FM. Report no.21. 1974; p.28. Burstall SW & Sale EV. 'Great Trees of New Zealand' 1984; pp.264-265. The tree was damaged in cyclone Bola (1973) but has completely recovered. In very healthy condition May 2009. A fine specimen with several co-dominant stems (2010). 16 Jul 2010 Cadwallader B.G. 01 Jan 1983 Oliver, R.P.